Embarking on a block of driving lessons is a big decision, so picking the right driving instructor for your lessons is an important choice. Additionally, driving lessons are expensive, that´s why at Highway 2 L we aim to make every driving lesson or Pass Plus lesson as enjoyable as possible. With fully qualified Approved Driving Instructors (ADI´s), we strive to provide the very best driving lesson in Leeds. 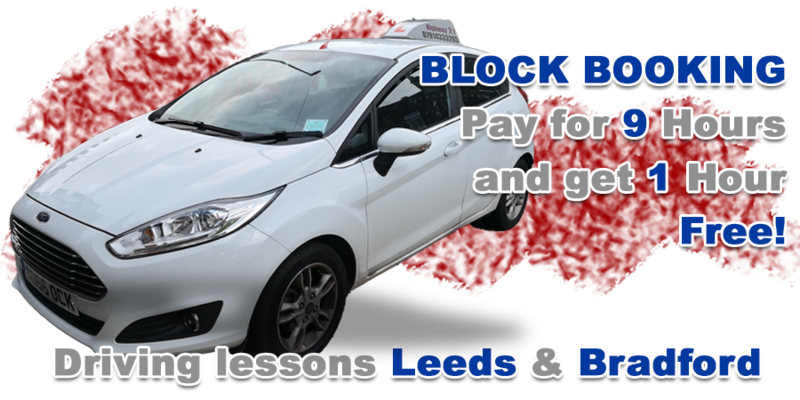 Our driving school offers cheap prices, providing you with safe, friendly and enjoyable driving lessons suitable for all ages and abilities in the Leeds area. 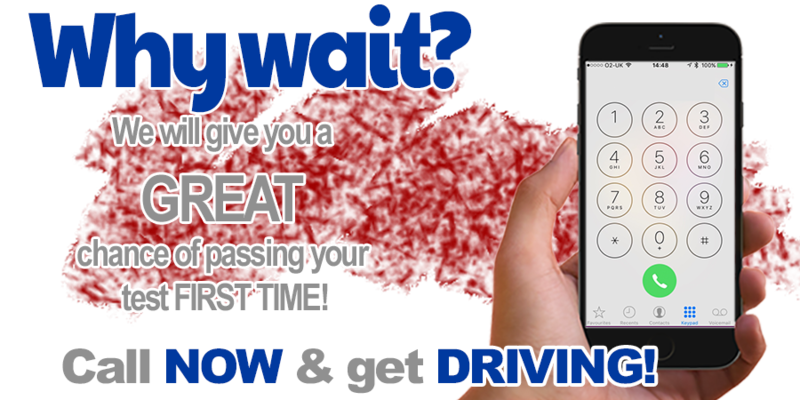 So, if you´re thinking of starting driving lessons Leeds or you´re already having driving lessons and not getting the results you think you want then call HIGHWAY 2 L to get on the highway to learning to drive via professional driving lessons! The vehicle you will be using is a Fiesta 1.5 TDI deisel. It´s a great car, that´s easy to drive, well maintained and environmently friendly.